Malwarebytes Anti-Malware detects and removes a new application called YTD Video Downloader. How do I know if I am infected with YTD Video Downloader? How do I remove YTD Video Downloader? Malwarebytes Anti-Malware detects and removes a new application called Search4Musix. How do I know if I am infected with Search4Musix? 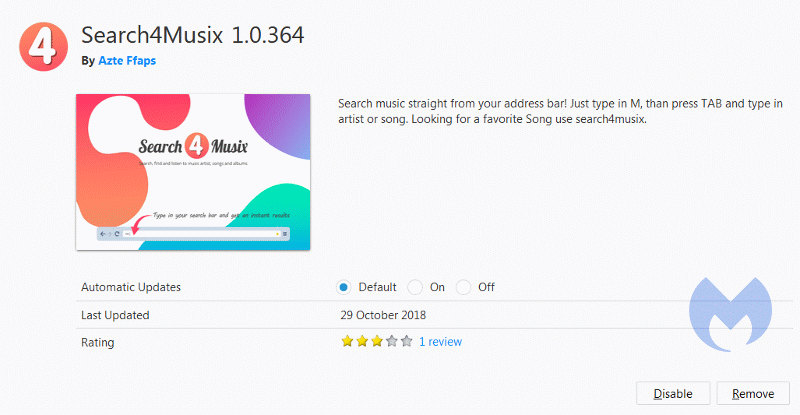 How do I remove Search4Musix? Malwarebytes Anti-Malware detects and removes a new application called iGames Search. How do I know if I am infected with iGames Search? How do I remove iGames Search? Malwarebytes Anti-Malware detects and removes a new application called TV Hero. How do I know if I am infected with TV Hero? How do I remove TV Hero? Malwarebytes Anti-Malware detects and removes a new application called OSDSoft. How do I know if I am infected with OSDSoft? How do I remove OSDSoft? Malwarebytes Anti-Malware detects and removes a new application called browser-test.info. How do I know if I am infected with browser-test.info? How do I remove browser-test.info? Malwarebytes Anti-Malware detects and removes a new application called Driver Identifier. How do I know if I am infected with Driver Identifier? How do I remove Driver Identifier? 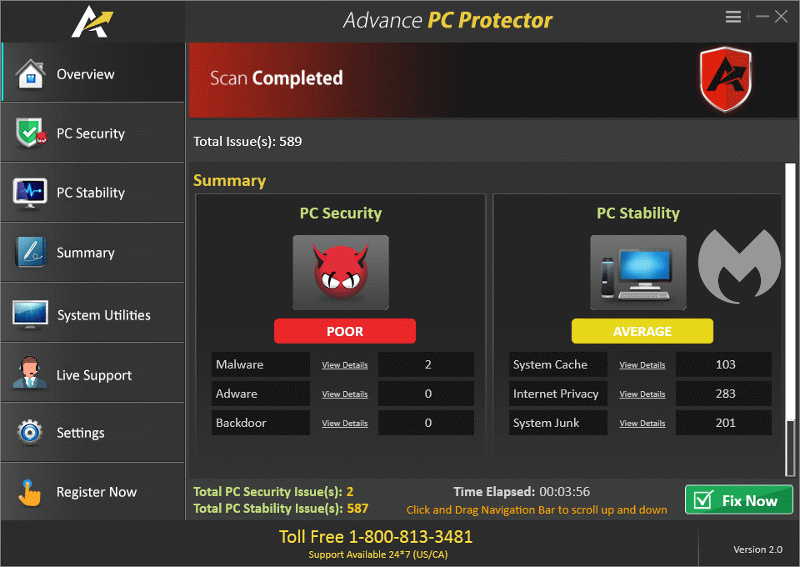 Malwarebytes Anti-Malware detects and removes a new application called Advance PC Protector. How do I know if I am infected with Advance PC Protector? How do I remove Advance PC Protector? Malwarebytes Anti-Malware detects and removes a new application called SD Downloader. How do I know if I am infected with SD Downloader? How do I remove SD Downloader?